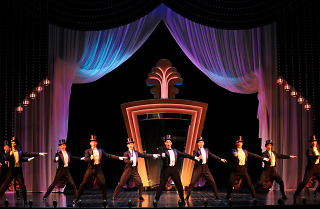 Prepare to be dazzled by sequins and tap dance in the excellent musical ‘42nd Street’ by Stephen Mear. Thunderously good choreography, sumptuous costumes and infectious humour: the théatre du Châtelet’s end of season is certainly set to go out with a bang. It’s an absolute must-see, especially if you need a little pick-me-up in these dark times. After the unforgettable ‘Singin’ in the rain’, the théâtre de Jean-Luc Choplin guarantees a lavish evening watching the story of the director Julian Marsh, who hopes to reassert his place on Broadway by producing his new musical ‘Pretty Lady’. 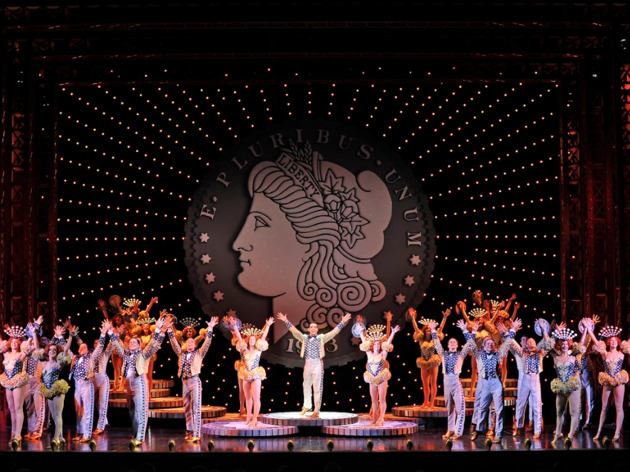 ‘42nd Street’ follows the birth of the show, from the casting to the first rehearsals. Enthralled by the play within a play, the audience find themselves behind and in front of the curtain, silently observing the twists and turns in the theatrical journey. Backstage scenes are portrayed with less poetry and subtlety than ‘Singin’ in the rain’, but with lively enthusiasm nonetheless. 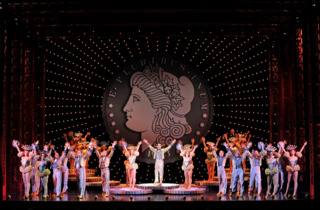 On-stage scenes are full of tap-dance and Peter McKintosh’s flamboyant set design. Two hours and fifteen minutes passes in the blink of an eye. Stephen Mear’s is also well-known for his beaming Anglophone cast: Monique Young in the role of young prodigy Peggy Sawyer, Dan Burton as the good-natured tenor (who was just as sublime as Gene Kelly in ‘Singin’ in the Rain’) and Alexander Hanson as Julian Marsh. Yet despite the constant good humour and mega-watt smiles, 42nd Street forms part of a dark narrative of the post-crash period of 1929. In 1933 New York, the show survived only from funds pumped in by a Texan sugar daddy, while the rest of the Broadway remained a ghost town. It’s difficult to see this as anything other than a message of hope, filled with the joyful tap-tapping of feet. 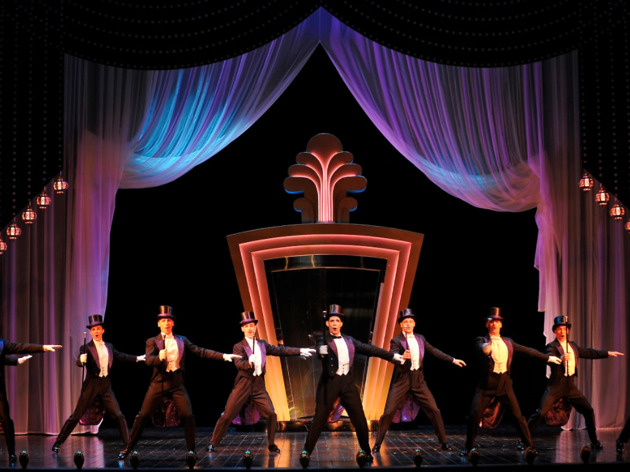 Be prepared for 3 hours of: in your face loud, jazz hands, flashy, step dancing galore! There is great attention to the stage and different props, which makes you feel you are watching an expensive and detailed production. Favourite part of the show were definitely the costumes who were very, very sparkly and my inner magpie was very impressed. Excellent show! A must see.